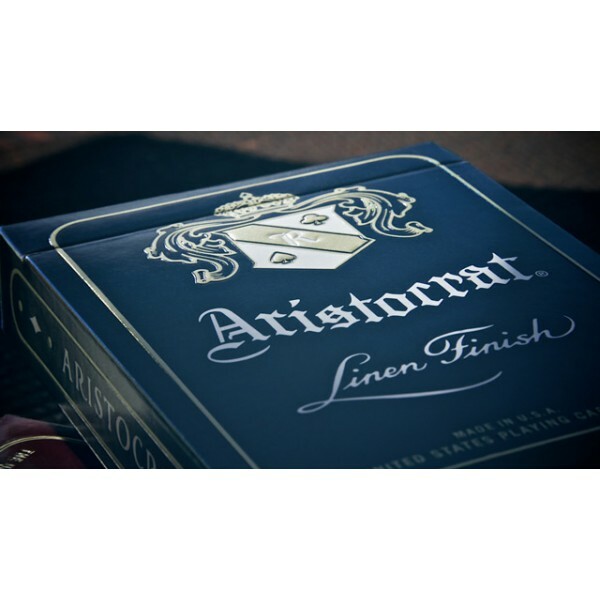 Aristocrats set the standard for high-end, durable playing cards since the early 1930's. 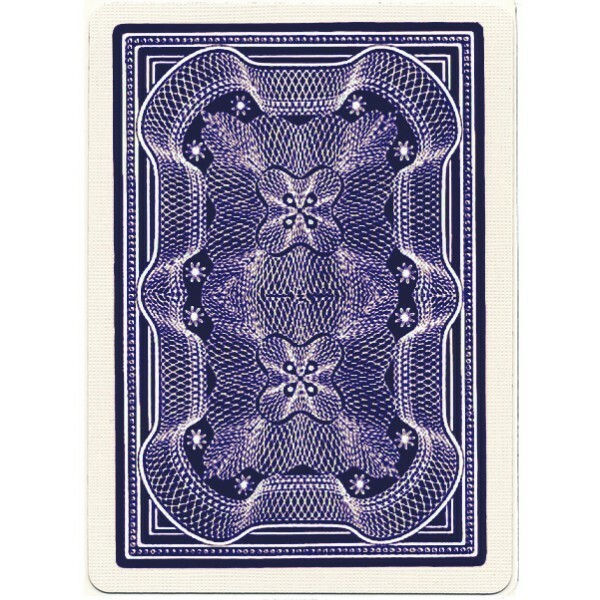 The choice of the most respected card magicians around the world. Available in red or blue. With embossed emblems and titling, this deck will surely catch the eyes of many. The backs have a hint of elegance and intricacy, with universal appeal.